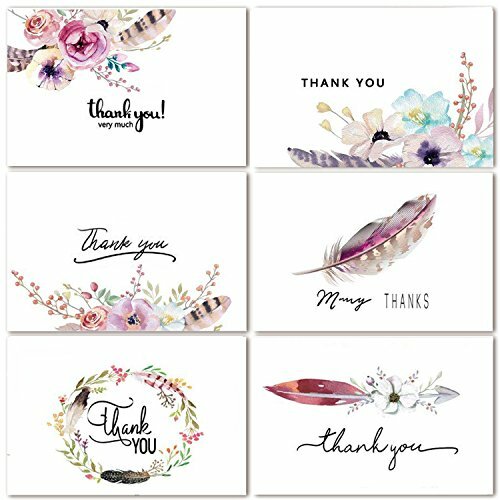 one person who you are truly grateful to have in your life, thank you card that says how you feel, one card a day to a special someone. If you have any questions about this product by SUPHOUSE, contact us by completing and submitting the form below. If you are looking for a specif part number, please include it with your message.